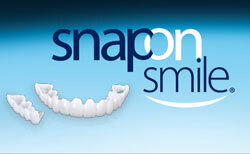 Creating a Snap-On Smile requires only a brief consultation. First, your dentist will take photos and impressions of your teeth. 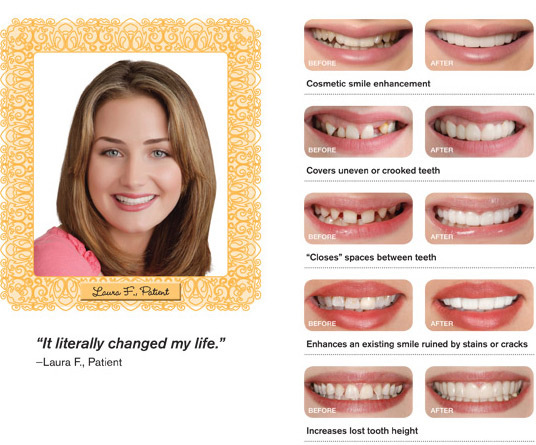 Then you can choose from different smile shapes and shades to create your perfect smile. In about two weeks, the exclusive lab at Snap-On Smile will create your appliance and send it to your dentist for final insertion. Then you can snap it in and wear it home.